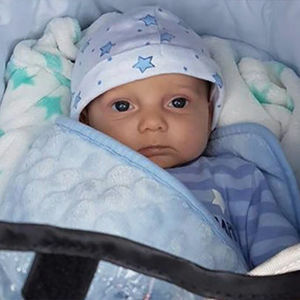 Charlie Gard, the British baby who caught the world's attention as he struggled with a rare genetic disorder while his parents fought the courts for the right to place him on an experimental treatment plan, died Friday, July 28, 2017, according to The Guardian. For full obituary and coverage from Legacy.com, click here. Add your thoughts, prayers or a condolence to Charlie's guestbook.